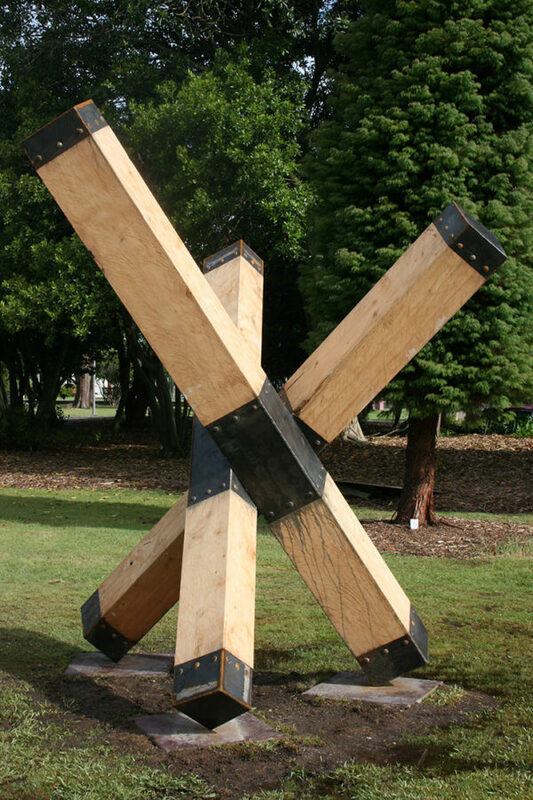 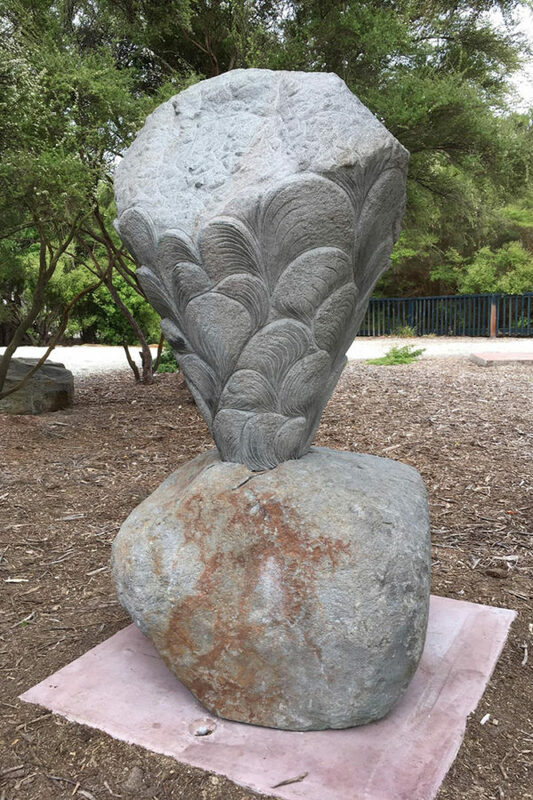 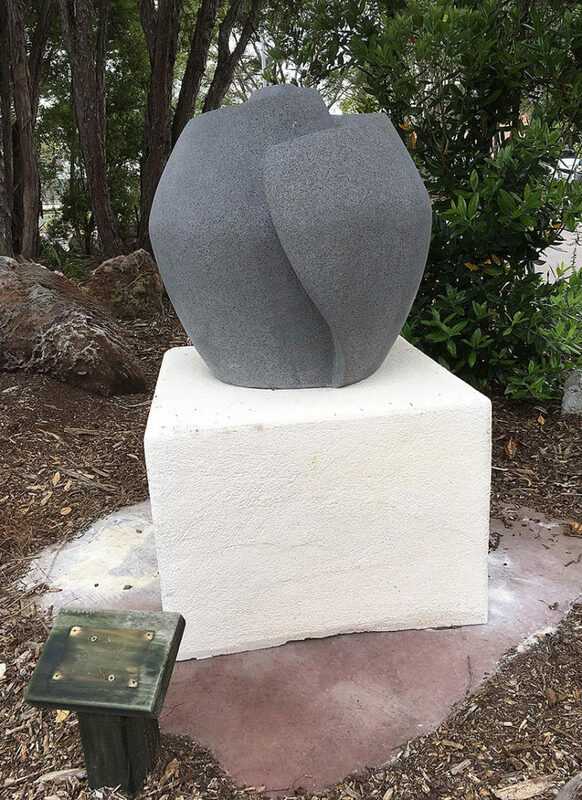 From 16 November to 25 November 2018, eighteen talented sculptors were chosen to take part in the 2018 Rotorua Sculpture Symposium. 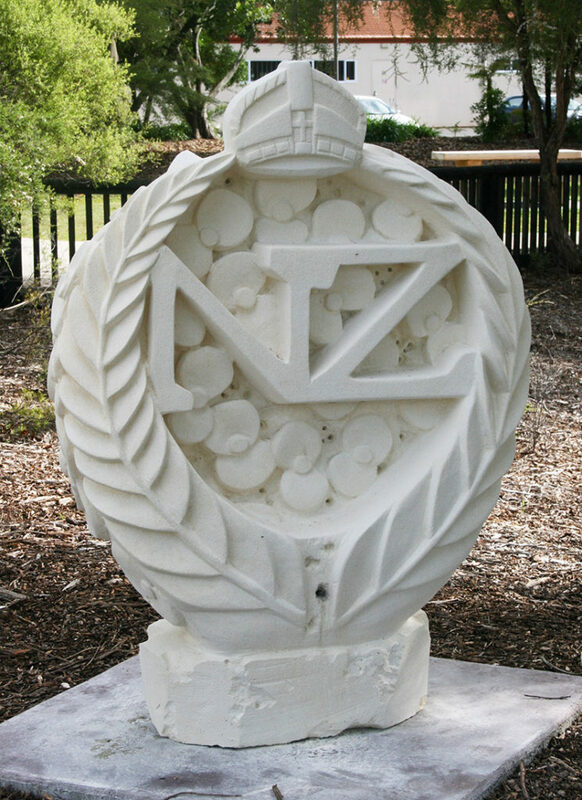 Picked from more than twenty-five entries, the finalists spent ten days carving and sculpting pieces relating to this year’s symposium theme Ngā Wai o Rotorua – The Waters of Rotorua. 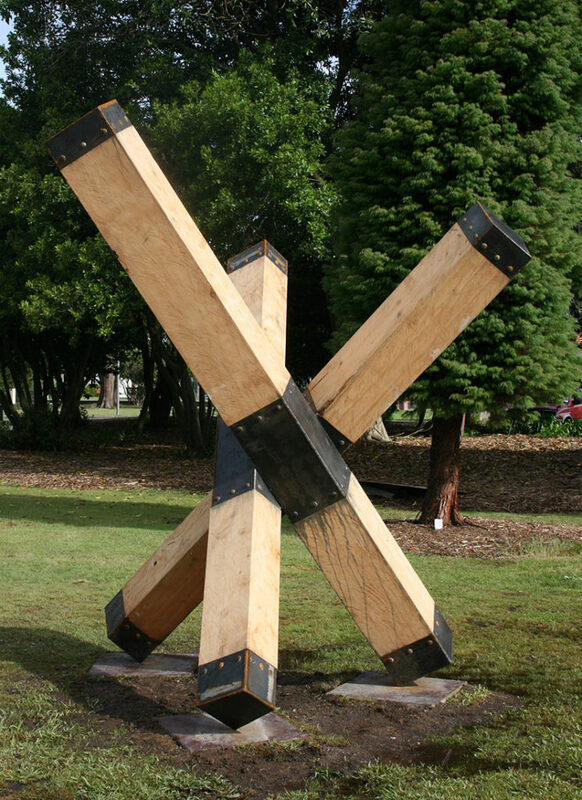 The winning piece has become a permanent part of Rotorua’s public art collection with the winning artist receiving $10,000. The remaining artworks will be placed in the Sulphur Lake Sculpture Trail for people to enjoy for years to come. 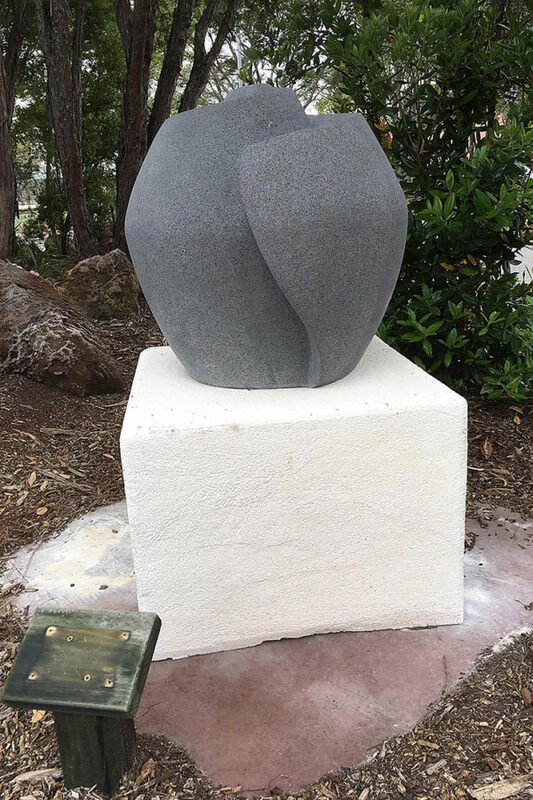 Created with the theme ‘The Returning Soldier’ the pieces recognised the historic linkages of the tranquil Sulphur Lake area where convalescing soldiers relaxed while undergoing treatment at the old Sanatorium nearby. 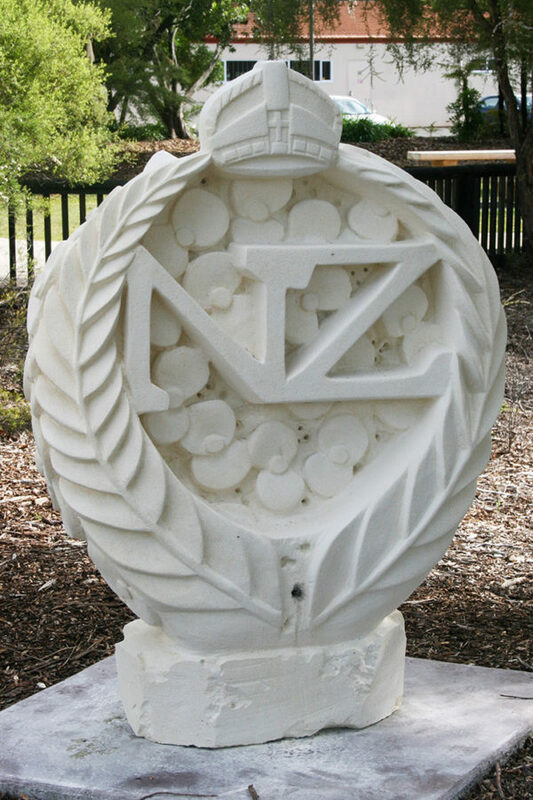 It coincided with the 100th anniversary commemorations of the Gallipoli landings during the First World War. 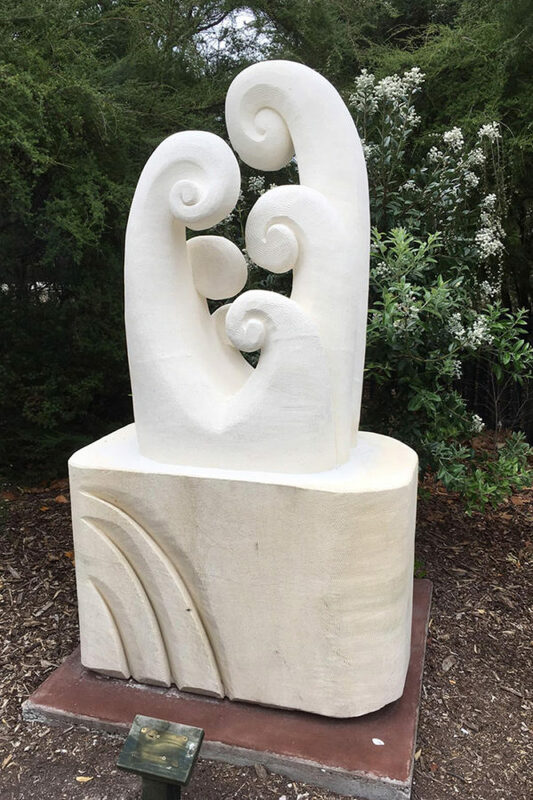 Created with the theme, ‘The Energy Within’ capturing Rotorua’s unique geothermal and cultural environment. 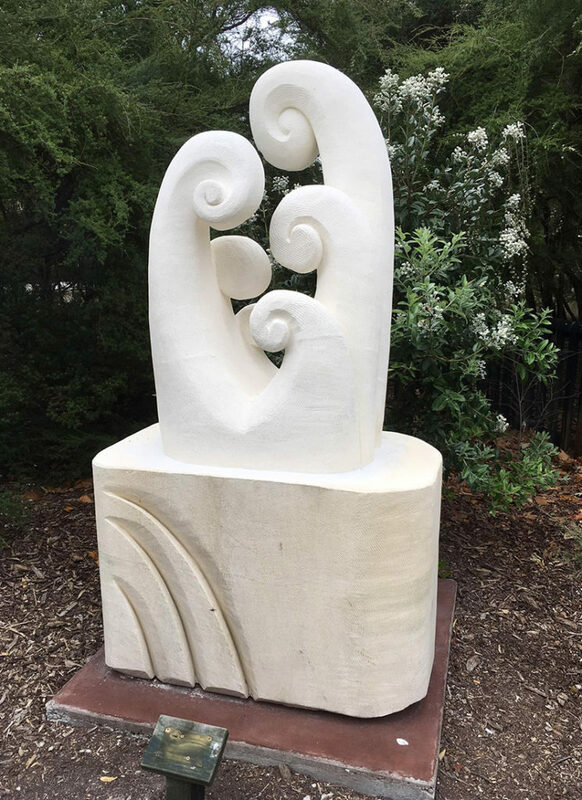 Created with the theme ‘Ngā Wai o Rotorua – The Waters of Rotorua’ the pieces will acknowledge the many lakes and rivers within the region.